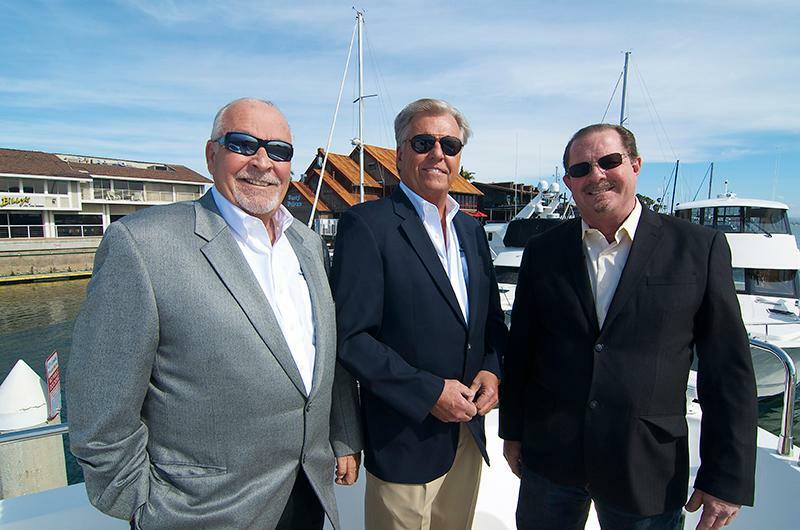 Dennis Riehl, one of three Principals of Crow's Nest Yachts Newport Beach office in California, has announced the addition of Captain Jim Birschbach, Paul D. Enghauser, and Rick Weisenberger to their sales group. Jim brings many years of navigation experience as a Captain, but also years of sales experience. Jim is certainly well-prepared to advise his clients in selecting the right vessels for their needs, and in many cases has first-hand knowledge of the vessels' performance. "With my experience navigating the many oceans of the world, I am truly a trusted confidant to my clients when it comes to their objectives in their next vessel. Many of my clients are move-up buyers, with some searching for that "dream" yacht that allows them to travel far and wide." Enghauser brings over 11 years of experience as a broker, with skills in new yacht construction in addition to brokerage marketing. 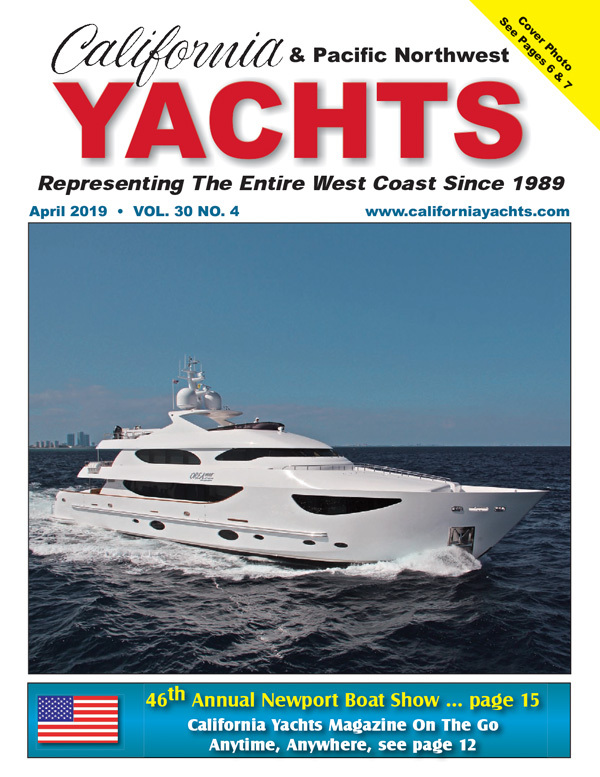 His list of new yacht construction includes models ranging from 42' to 100', while his brokerage experience covers all aspects of the yachting world. "I like to work with and assist my clients in finding just the right yacht for them-also ensuring that I am always available for assistance no matter what the issue may be. Since I too am a boater, I have a personal interest in my clients' needs and wishes, and can relate to what they are seeking". Rick Weisenberger has enjoyed a career in yachting for more than forty years; working in yacht commissioning, marine hardware as well as new yacht sales and brokerage, both power and sail. He has been a licensed yacht broker in California since 1985 and Florida since 1996. Rick has enjoyed worldwide travel in pursuit of his clients' dreams and has sold an impressive list of vessels from superyachts to runabouts in Europe as well as on every coast in America. Rick says his formula for success is simple: "Work hard, be genuine and always put your client's interests first. Everything else will take care of itself." "All three men bring tons of experience to our team, yet each is totally different from the others, with unique and valued skills. The welcome additions of Captain Jim Birschbach, Paul Enghauser, and Rick Weisenberger will ensure the continued success and growth of our firm", says Riehl. Crow's Nest Yachts has offices in Newport Beach, San Diego and Seattle. For information please contact Todd Sherman, Dennis Riehl, or Jerry Stone at the Newport Beach office. (949) 574-7600.